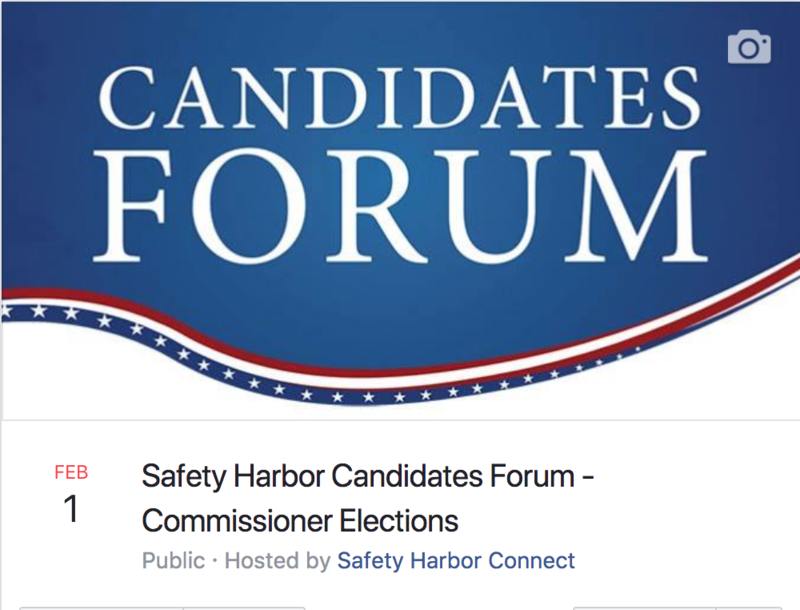 The 2018 Safety Candidate Forum will be held at the Safety Harbor Resort and Spa, located at 105 N. Bayshore Blvd., on Thursday, Feb. 1 at 6:30 p.m. 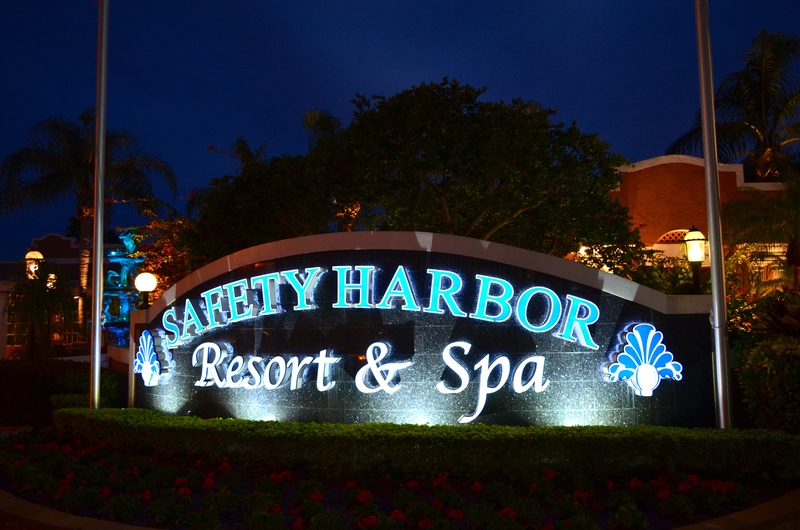 The qualifying period is in the past, Election Day 2018 is just six weeks away, and tonight the six candidates vying for three open Safety Harbor City Commission seats will take part in the first, and only, candidate forum at the Safety Harbor Resort and Spa. The event is set to kick off at 6:00 with a meet and greet outside the Baranoff Ballroom. 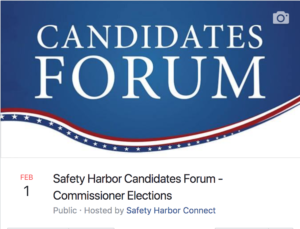 Safety Harbor Connect will stream the 2018 candidate forum live on Facebook on Thursday, Feb. 1 at 6:30 p.m. While the forum will mark the first time all six candidates will be together presenting their thoughts and ideas for the city as a group, five of the six contenders are well-known locally. 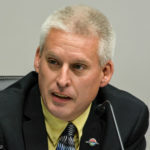 Long, Zodrow and Merz are incumbents, with Merz having served consecutive three-year terms while Zodrow served a one-year stint on Seat 3 before being reelected in 2015. 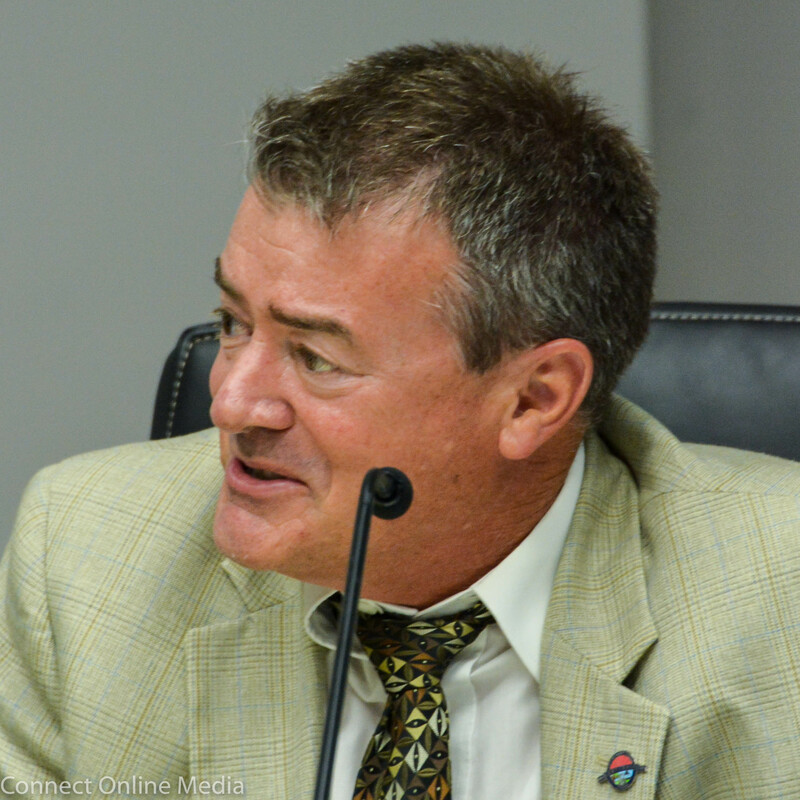 Long won a four-way race for Janet Hooper’s Seat 1 in 2017 after Hooper stepped down to run for mayor, and he has made a name for himself over the past year for being outspoken on a variety of issues and his penchant for wearing…unique…costumes. “What I enjoy most about this job is talking to residents about what’s important to them, so I’m looking forward to the opportunity to answer all of the great questions that will be asked at the Forum,” Long said via email earlier this week. Long’s opponent, Besore, was one of the four candidates vying for the seat last year. The retired schoolteacher stepped away from public office following a failed mayoral campaign in 2014 but remerged as a commission contender in 2017 and is ready for another run. “I’m looking forward to seeing many of you at the Spa for tomorrow’s forum,” Besore said via email on Wednesday. 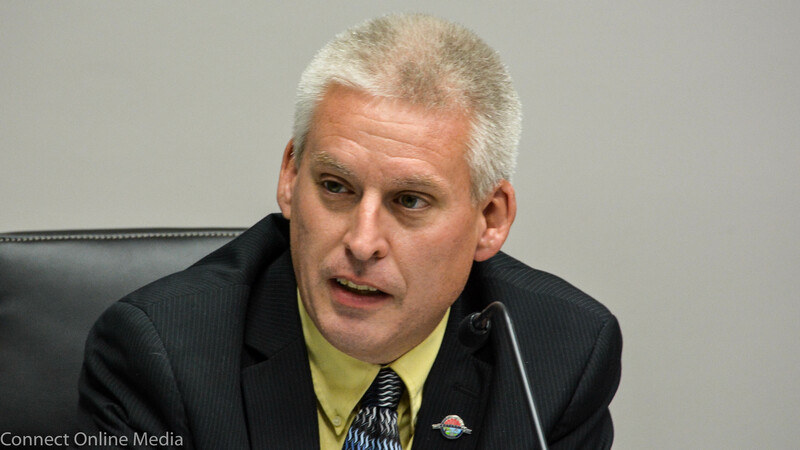 Seat 2 will see Spencer Bell, a newcomer on the local political scene, challenge the longtime incumbent, Merz, who is known for his calm demeanor and his well-informed opinions on the issues. “It has been a great honor and pleasure to serve as your City Commissioner over the last 6 years,” Merz wrote. 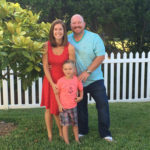 While Bell has never run for local office, according to his LinkedIn page he served as campaign manager for Jackie Toledo’s successful State House run in 2016 and is also credited as regional director of the Republican Party of Florida from 2014-2016. 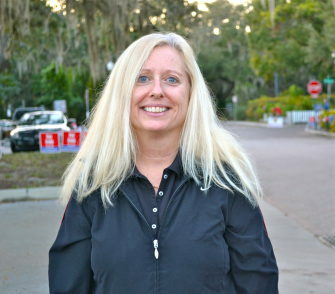 The race for Seat 3 features the incumbent Zodrow, an environmental attorney with a track record of working to protect Safety Harbor’s environment, running against Lister, a real estate broker who recently stepped down as the city’s economic development liaison to run for commission. 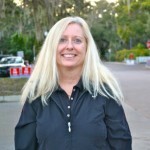 “I am looking forward to the candidates forum tonight and discussing such community concerns as development throughout the downtown,” Zodrow told Safety Harbor Connect via email. 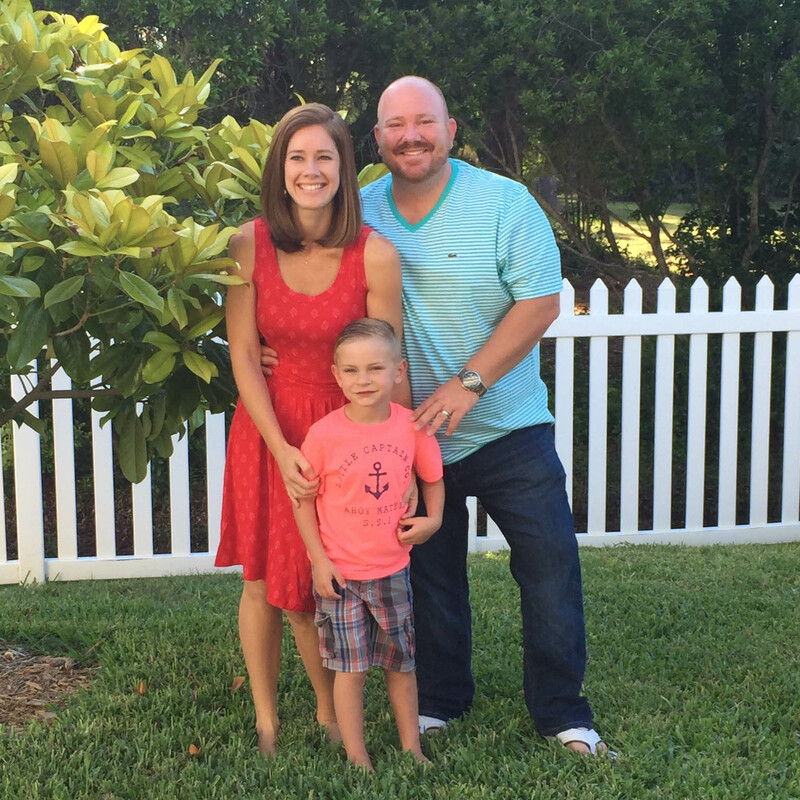 “I am pumped for the forum, and am looking forward to a positive dialogue about continuing to move Safety Harbor forward!” Lister wrote with his trademark enthusiasm. The candidate forum will begin at 6:00 p.m. with a meet and greet session outside the Baranoff Ballroom at the Spa. Question cards will be accepted prior to the start of the forum at 6:30. Campaign materials are allowed at the event, which is expected to last two hours. The Chamber of Commerce will moderate the event and determine the seating order on the stage. 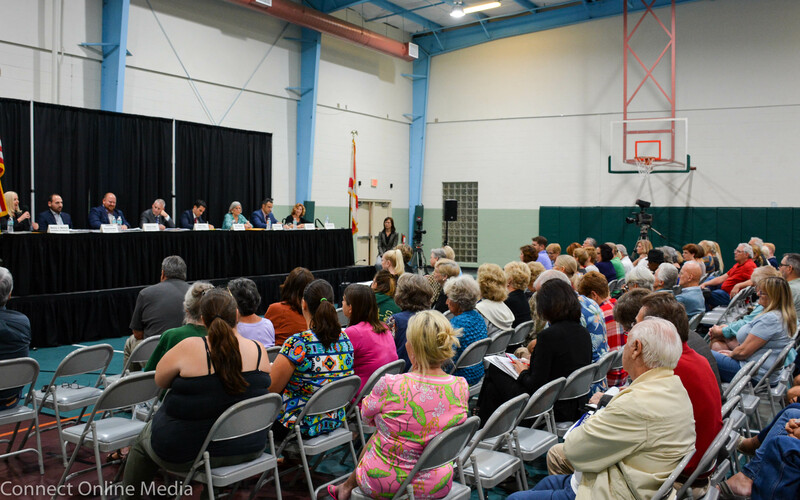 The League of Women Voters of North Pinellas County will ask the questions and monitor the time for each candidate’s response. Each candidate will be given a two-minute opening statement, a two-minute closing statement, and two minutes to answer each question in between. The event is expected to last two hours. The 2017 candidate forum was held at the Safety Harbor Community Center. 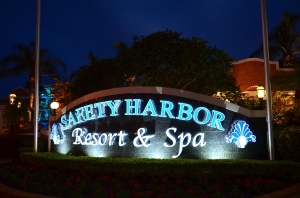 The 2018 event was moved to the Safety Harbor Resort and Spa to accommodate the large field and anticipated crowd. The forum venue was recently changed from City Hall to the Spa to accommodate the large candidate field and the attendees, according to officials. “The City supports the Safety Harbor Chamber of Commerce and the League of Women Voters of North Pinellas County in their collective desire to provide the most accommodating venue for a growing number of interested voters,” City Manager Matt Spoor said about the decision. The forum will not be broadcast live on the city’s website due to the event being held off city property, according to Spoor. However, Safety Harbor Connect will livestream the event in its entirety on our Facebook page beginning at 6:30 p.m. Note: This article was updated to include Andy Zodrow’s comments. Whenever someone brings up the condos approved back in 2003, everyone in the audience has to take a shot. If that happens the audience will have one HUGE hangover the next morning.